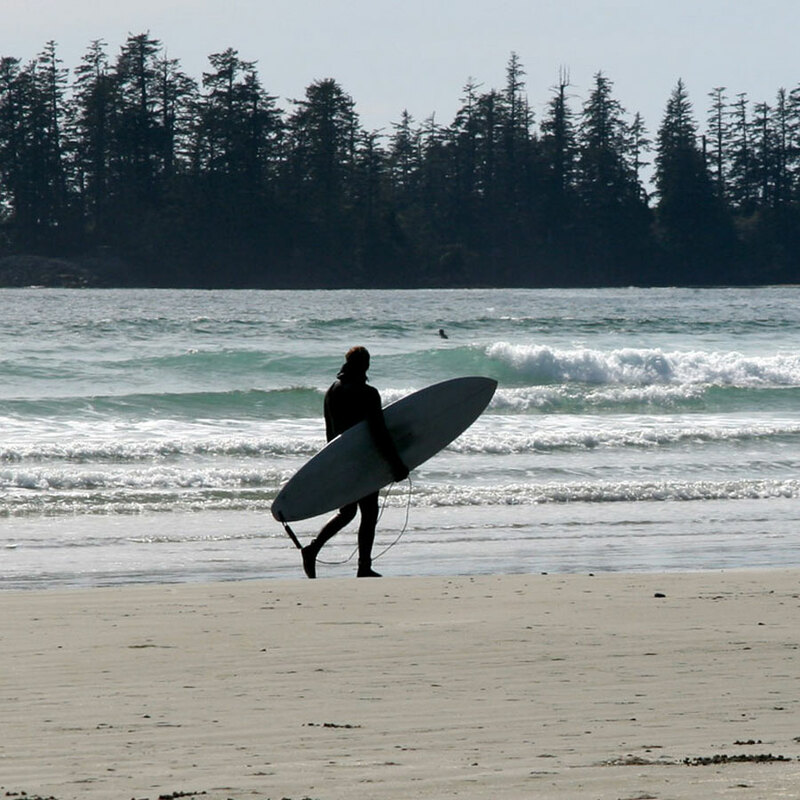 Black Rock Oceanfront Resort offers a spectacular escape from the everyday in beautiful Ucluelet, BC. 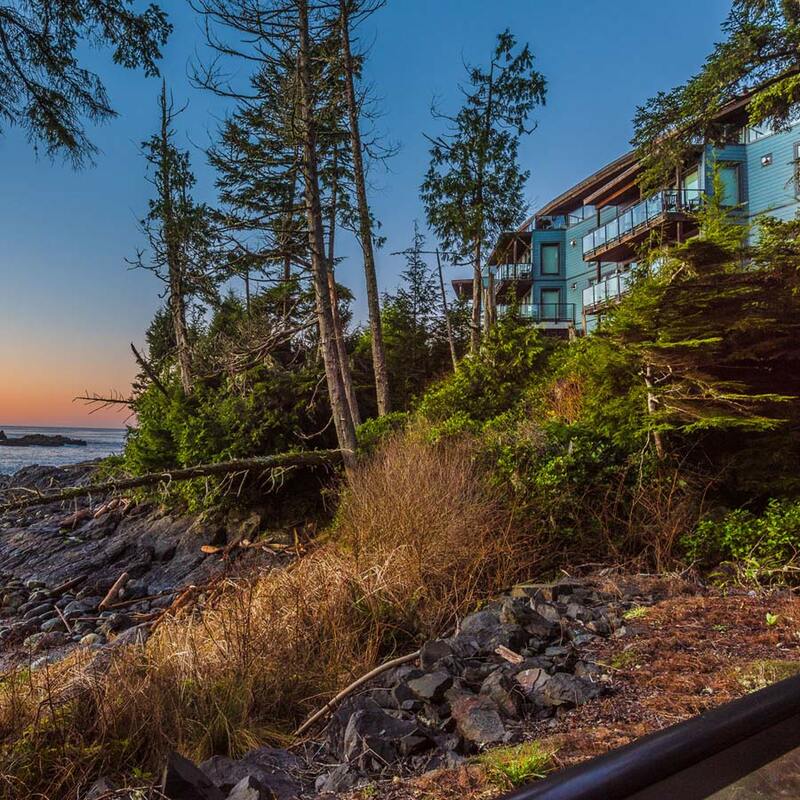 Experience the wild beauty and excitement of a Vancouver Island vacation at our spectacular oceanfront resort in the gorgeous coastal village of Ucluelet. 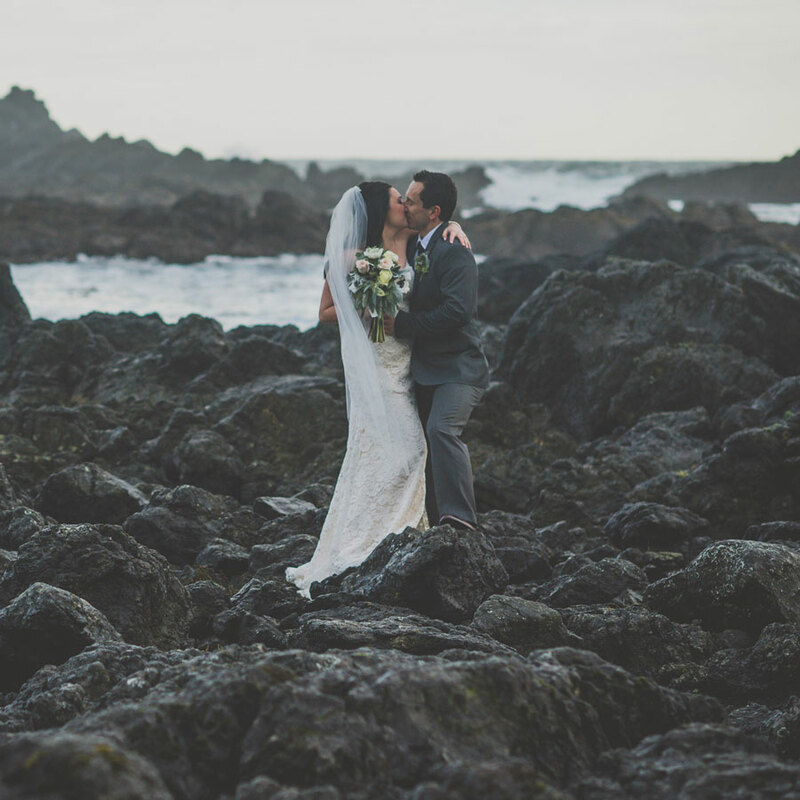 Enjoy winter storm watching, spring whale watching, summer fishing or a romantic fall retreat. Each season brings a magical and unique perspective to Vancouver Island’s rugged West Coast. 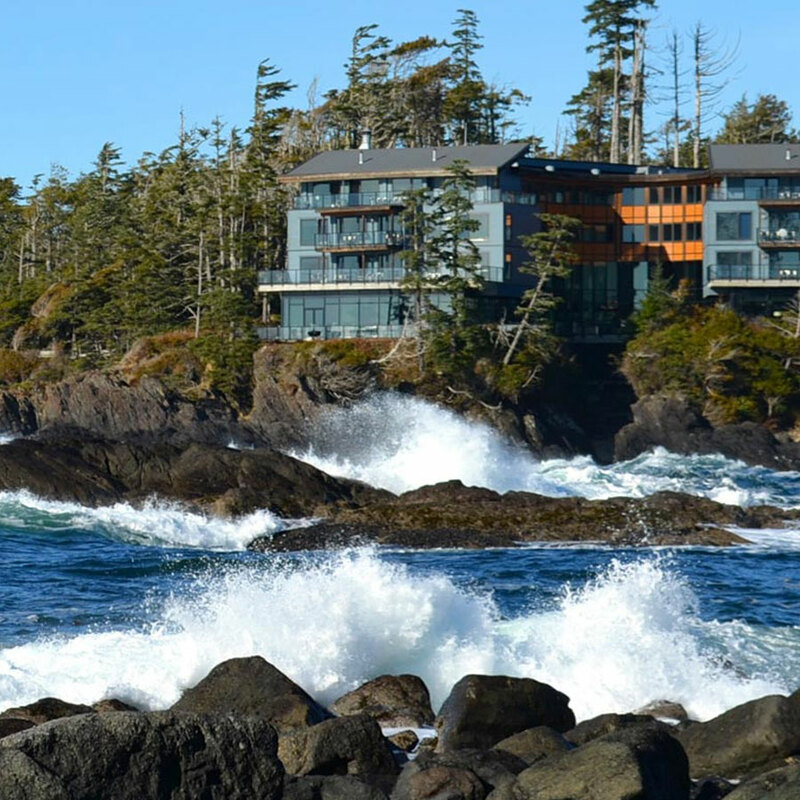 Plan your Vancouver Island vacation and weekend getaways to Ucluelet at Black Rock Oceanfront Resort where you will enjoy casual luxury, dramatic scenery and exceptional hospitality year round.